All around our house the fall decorations have been coming out. The first to arrive were the scarecrows on the front porch. Followed quickly by some fall sunflowers. 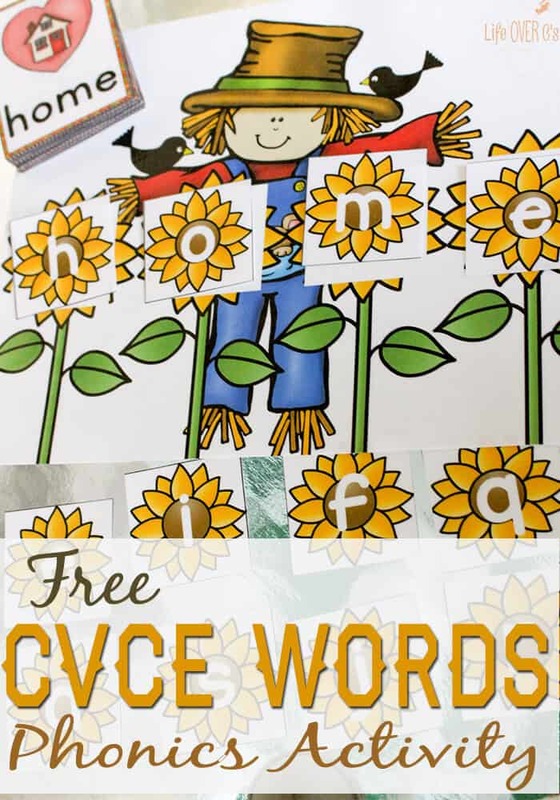 I have always loved the brightness of the sunflowers and they, along with the scarecrows, were a great inspiration for the scarecrow word building printable that I’ve put together for you. 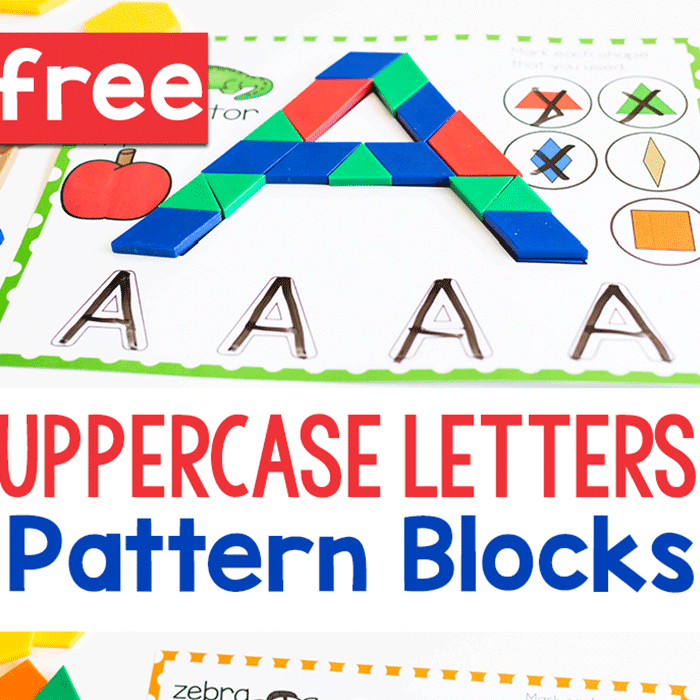 Back in August, I shared an Apple Basket CVCE Word Building printable with you and you all loved it! Since the beautiful apple fun of September is quickly coming to a close, I wanted to change up the theme a bit and give us all a fun, fall-themed activity to carry us through October. 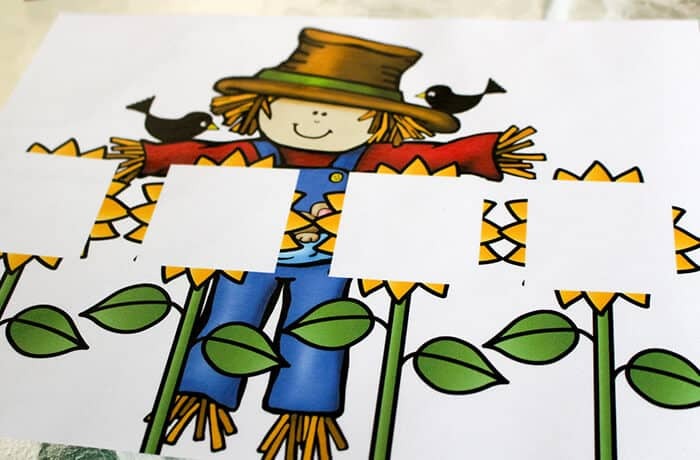 We’ll also be getting some fun scarecrow books to read. I’m trying to get Jaida excited about reading still, so hopefully Mr. Scarecrow will be some inspiration for her. 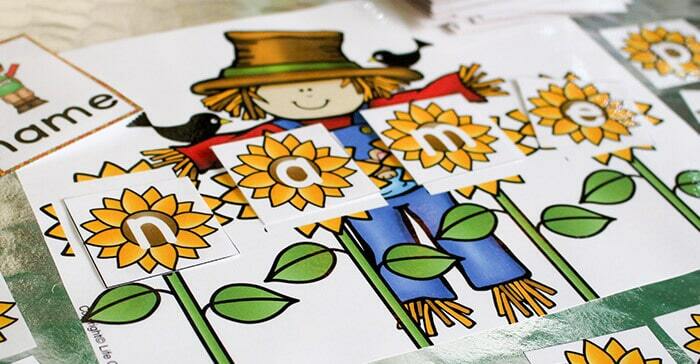 Printable the scarecrow board, sunflower letters and your choice of the two word sets (with the words included or without words). 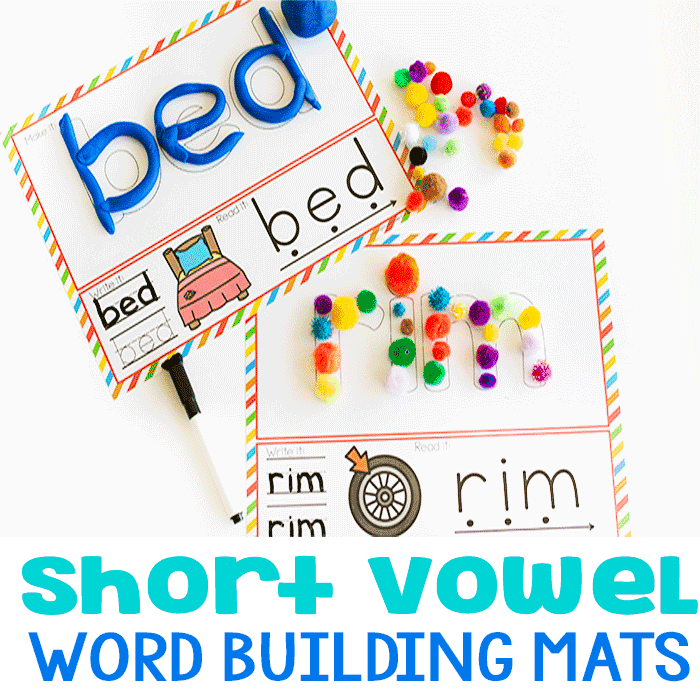 Have the child choose one of the words and then locate the matching letters for the word. For extra practice, have the child spell the word aloud to engage more senses. 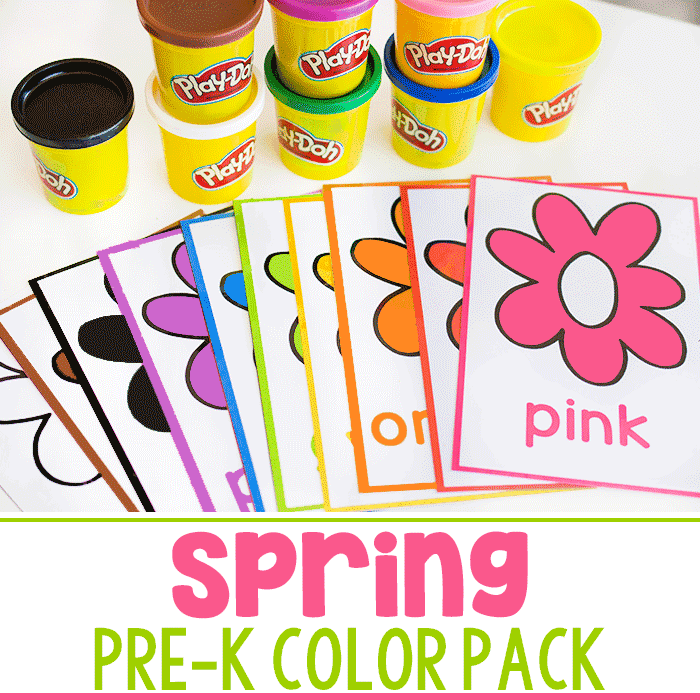 You will be taken to another page where you can add the printable to your ‘bag’, then checkout (after you’re done browsing all the other fun activities…). I highly recommend creating an account. I don’t use your information in any way, but by creating an account, you can always access your printables from the ‘my account’ section of the website. If you choose not to create an account, after checkout you will receive TWO e-mails from me within minutes. (check your spam folder if you don’t get both e-mails), click the link in the product e-mail and the download will automatically begin. I just found your blog and I love all the cuteness!! I am going to try these ideas in my speech therapy sessions. Thank you!